Posted in: 1 Pageant Pages. 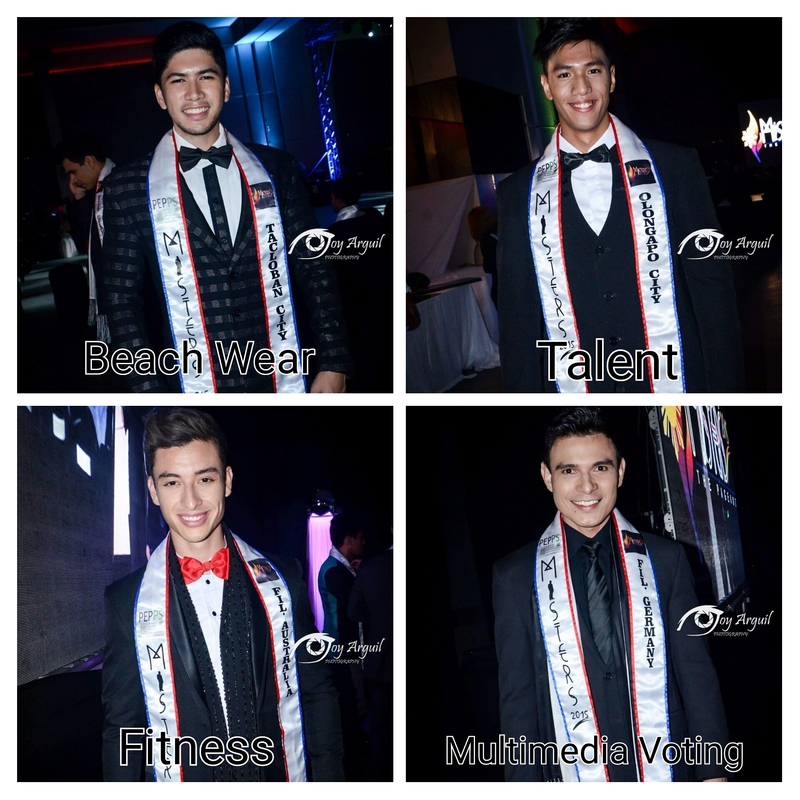 Tagged: AR de la Serna, Don Mcgyver Cochico, Karan Singhdole, Man of the Year 2015, Manhunt International 2015, Mister International 2015, Reniel Villareal. 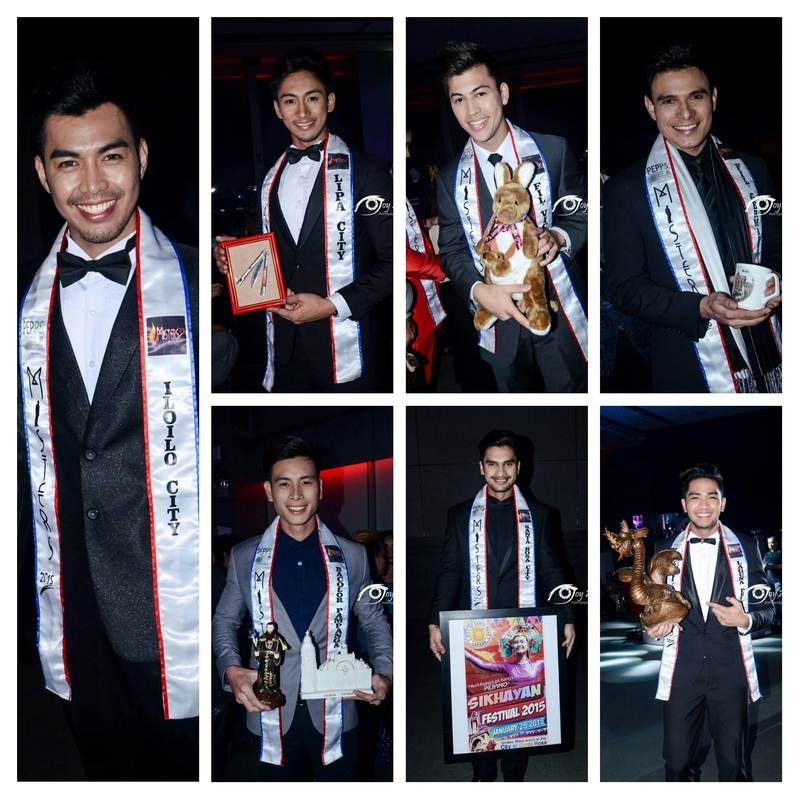 Coming from the Homecoming Press Conference of Parul Shah at Novotel Manila Araneta Center, I rushed to the event of Misters 2015 and Prime Event Productions Philippines (PEPPs) at Andrea Towers North where the Function Hall was set for the Presentation of its new titleholders (franchises) and the formal send-off to Mister International 2015 of Reniel Villareal. 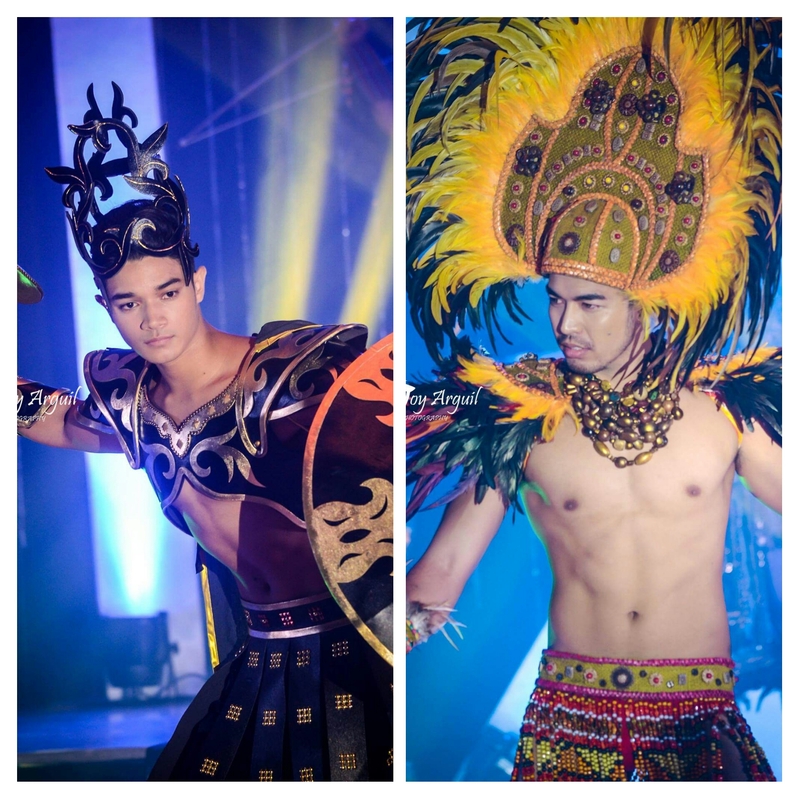 Former 1st Runner-Up Don Mcgyver Cochico from the City of Manila is now the new Manhunt International Philippines 2015 for Manhunt International 2016. 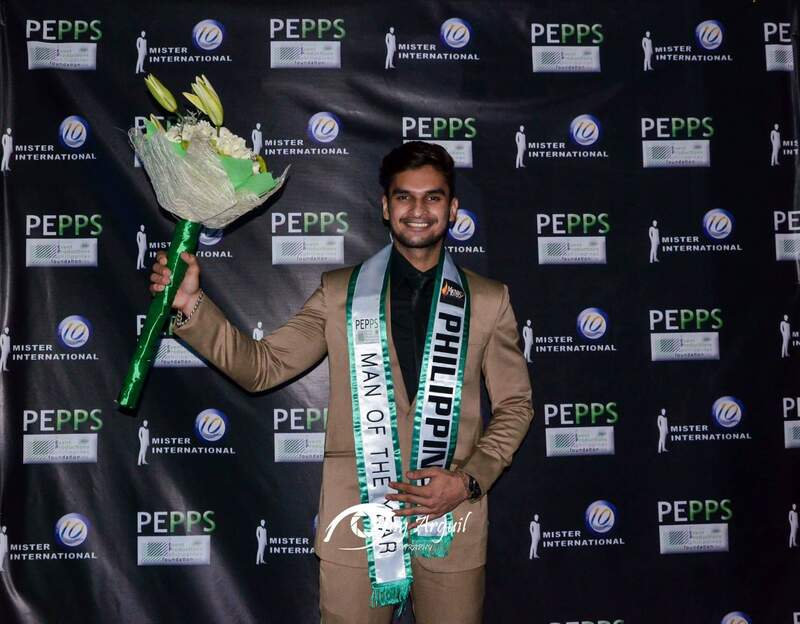 Former Top 10 Finisher Karan Singhdole of Sta. 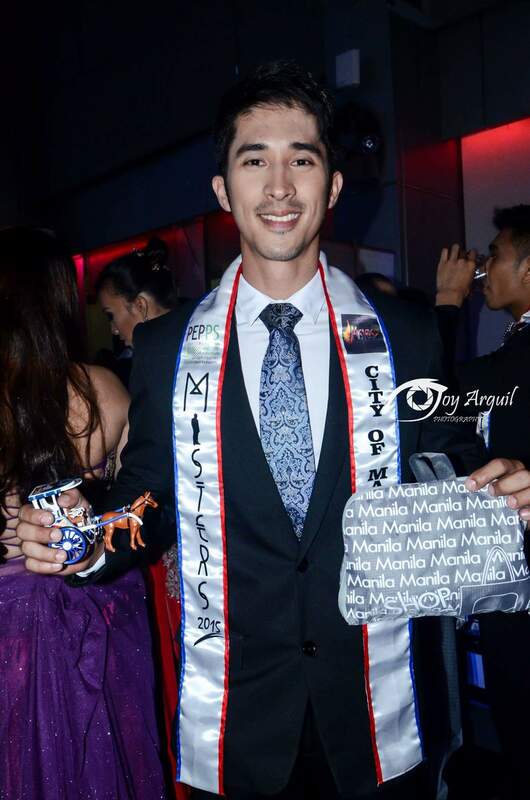 Rosa, Laguna is now the new Man of the Year Philippines 2015 for Man of the Year 2016. And former Top 10 Finisher AR de la Serna of Bohol has now moved up to 2nd Runner-Up status. 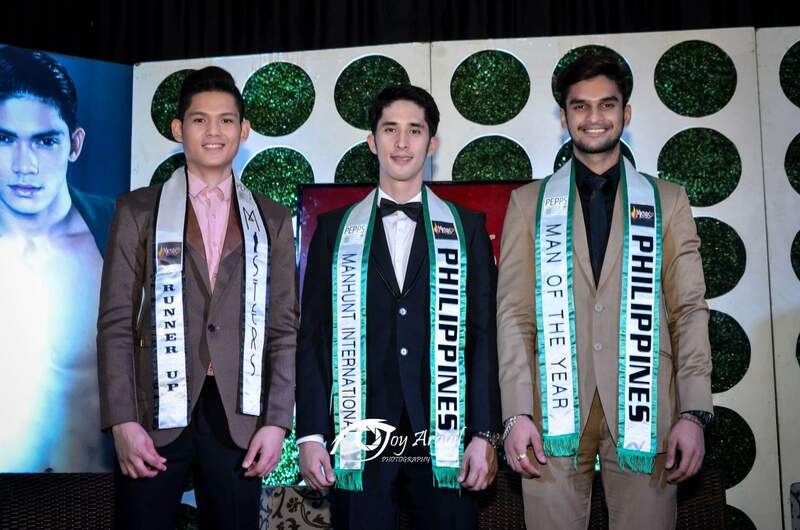 Right after assuming their new responsibilities, dinner buffet was served before the formal send-off for Mister International 2015 Reniel Villareal got underway. 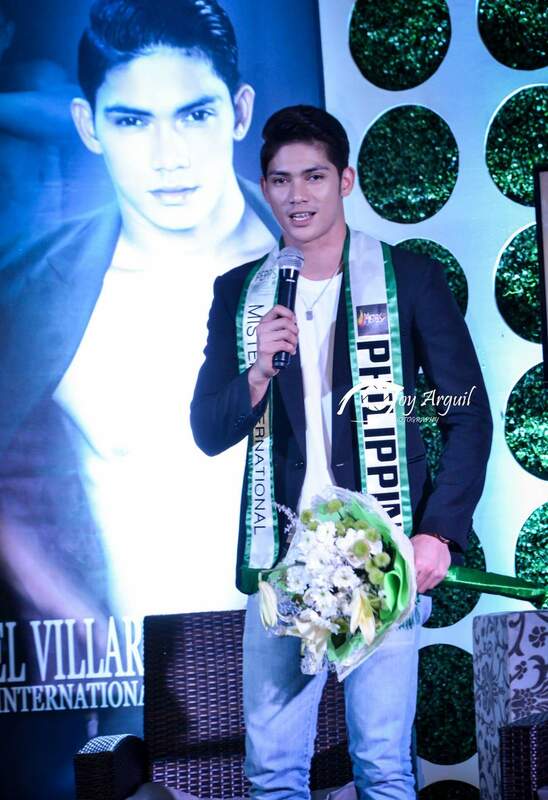 Our host delegate for Mister International 2015 was still nursing a fever last night after traveling for eight (8) hours from the most remote part of Quezon Province (where his late uncle passed away) but still gamely answered all questions from the members of the Press. 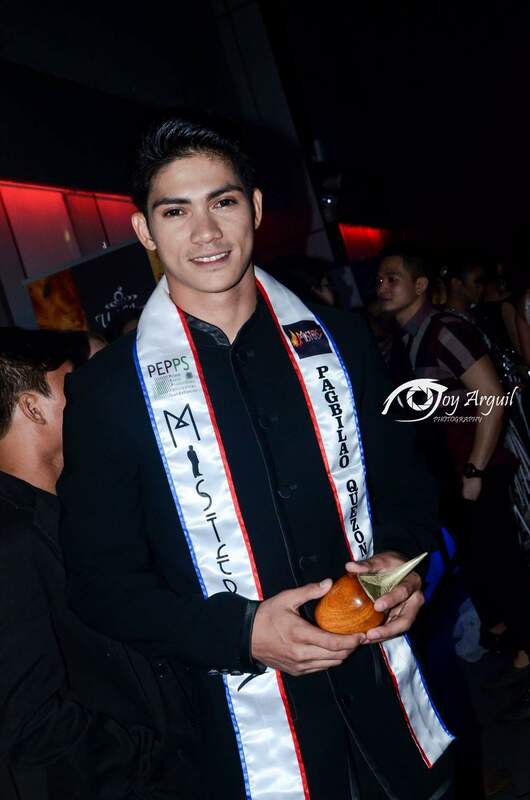 After the send-off, the organizers’ Legal Consultant Richard Montoya made a formal announcement about the separation of the titles Mister Model International Philippines 2015 and Mister Tourism International Philippines 2015 from the list of titles of Misters 2015 following the transfers of Arcel Yambing and Willan Pagayon to the management team of Precious Anne Medina. 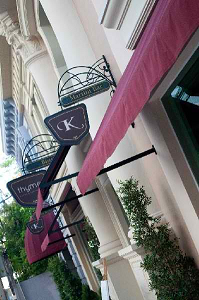 Effective immediately, they will no longer be part of PEPPs’ list of winners for the year. 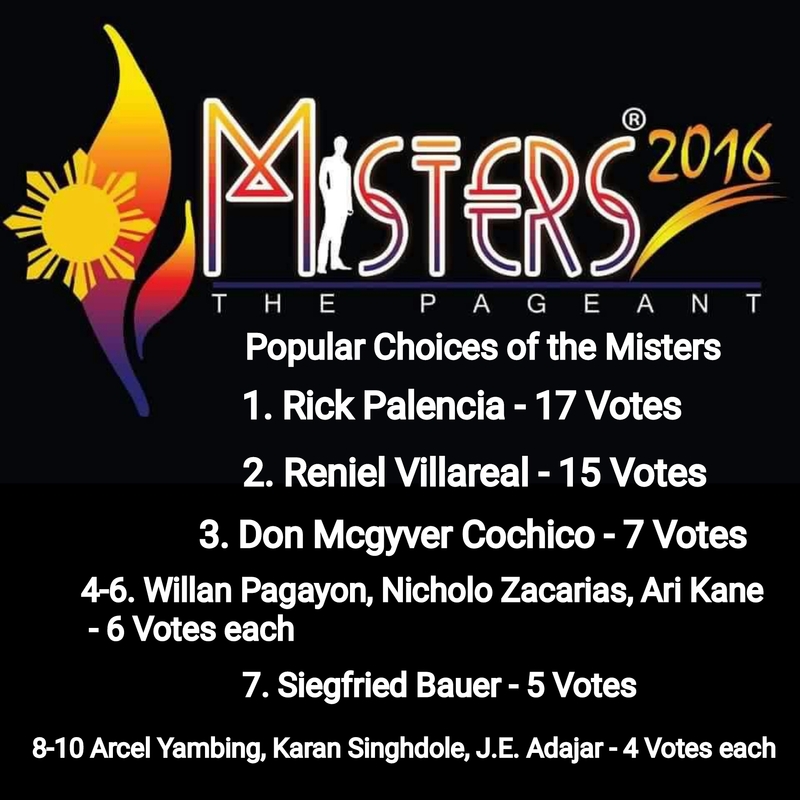 Misters 2015 The Pageant Winners! Posted in: 1 Pageant Pages, 2 Shout-out-Looks. 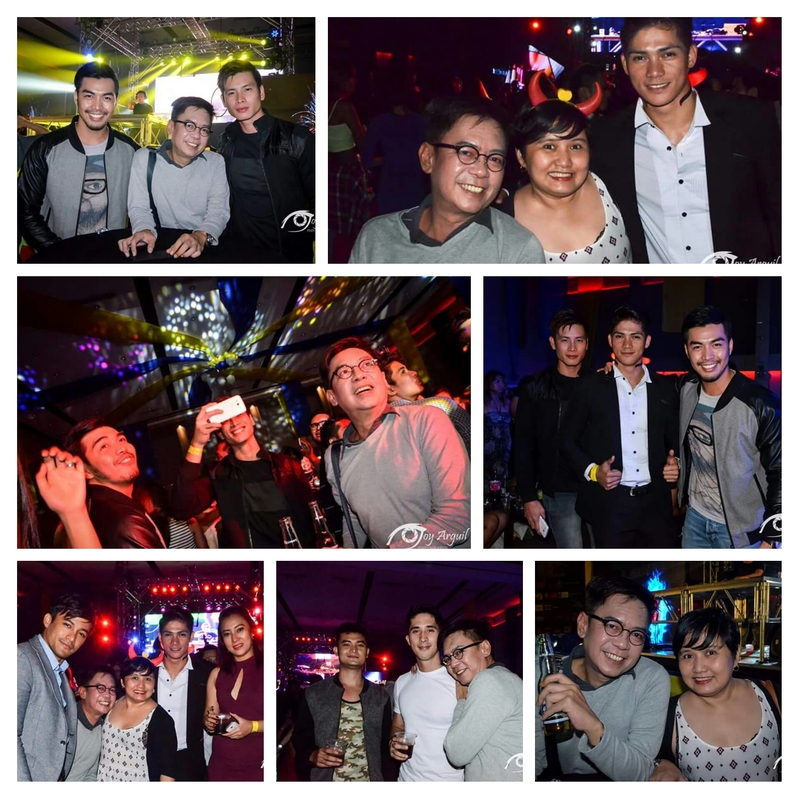 Tagged: Arcel Yambing, Don Mcgyver Cochico, Kevin Fichera, Misters 2015 The Pageant, Reniel Villareal, Resorts World Manila, Rick Palencia, Willan Pagayon. 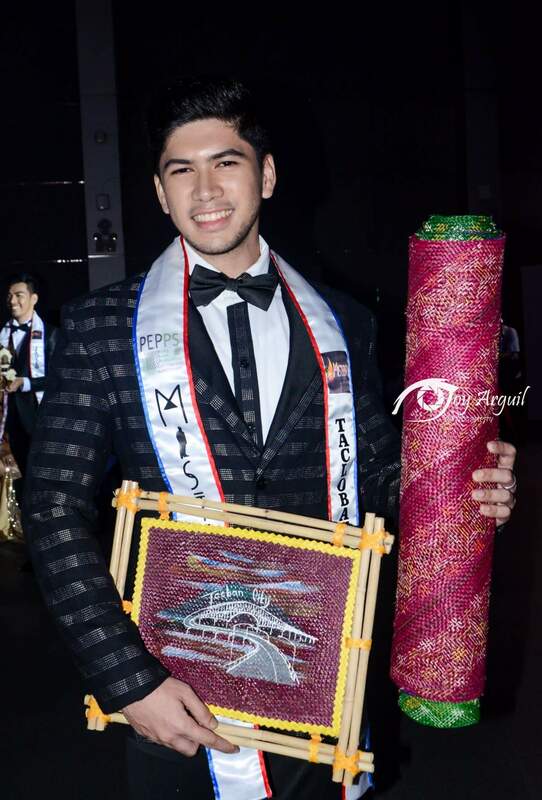 The top two winners got their titles as expected, while the two other new titleholders offered a bit of pleasant surprise after snatching victories during the finals of Misters 2015 The Pageant last night at the Newport Performing Arts Theater of Resorts World Manila. 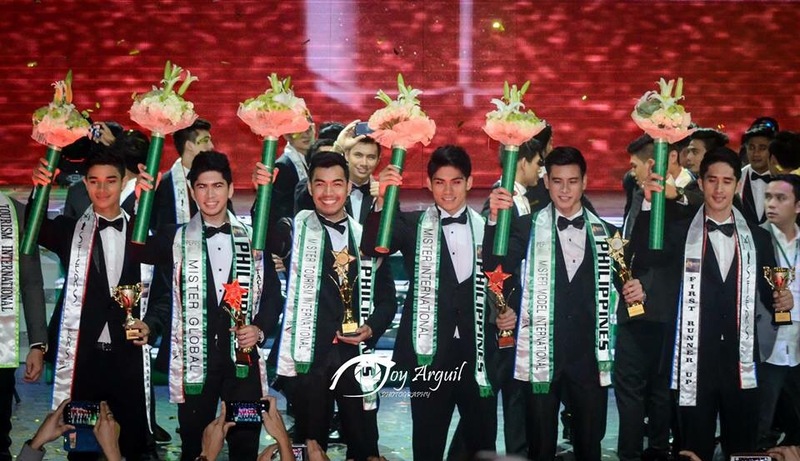 Reniel Villareal and Rick Kristoffer Palencia were named Mister International Philippines 2015 and Mister Global Philippines 2015, respectively. 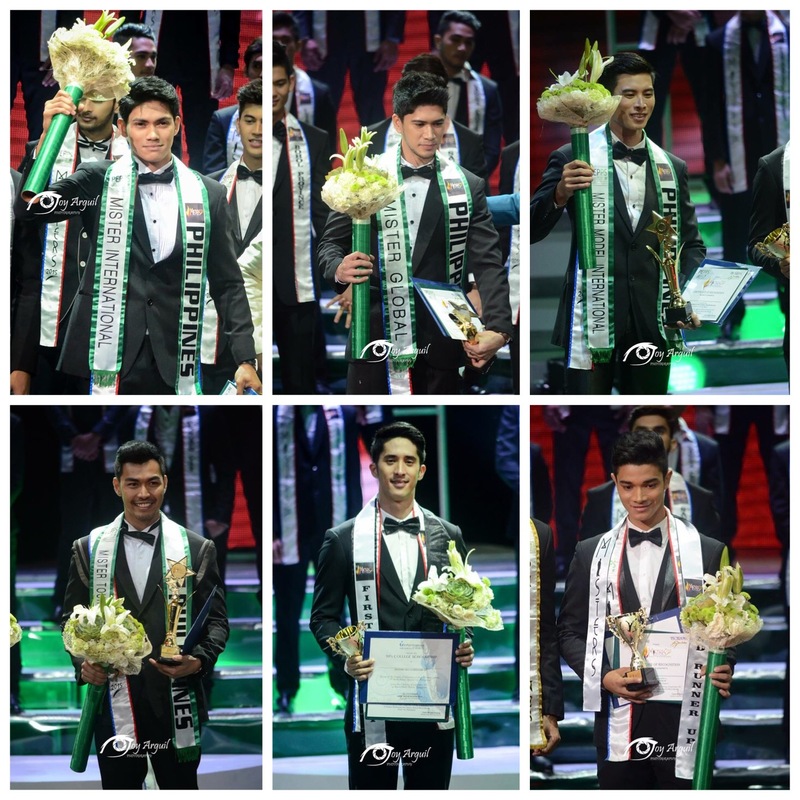 Arcel Yambing got the sweetest surprise of his life after being proclaimed Mister Model International Philippines 2015, while Willan Pagayon saved the 4th title after being chosen as Mister Tourism International Philippines 2015. 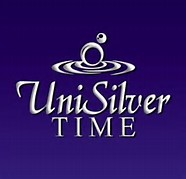 Don Mcgyver Cochico got 1st Runner-up, while Kevin Fichera from FilComm Italy completed the magic circle as 2nd Runner-Up. 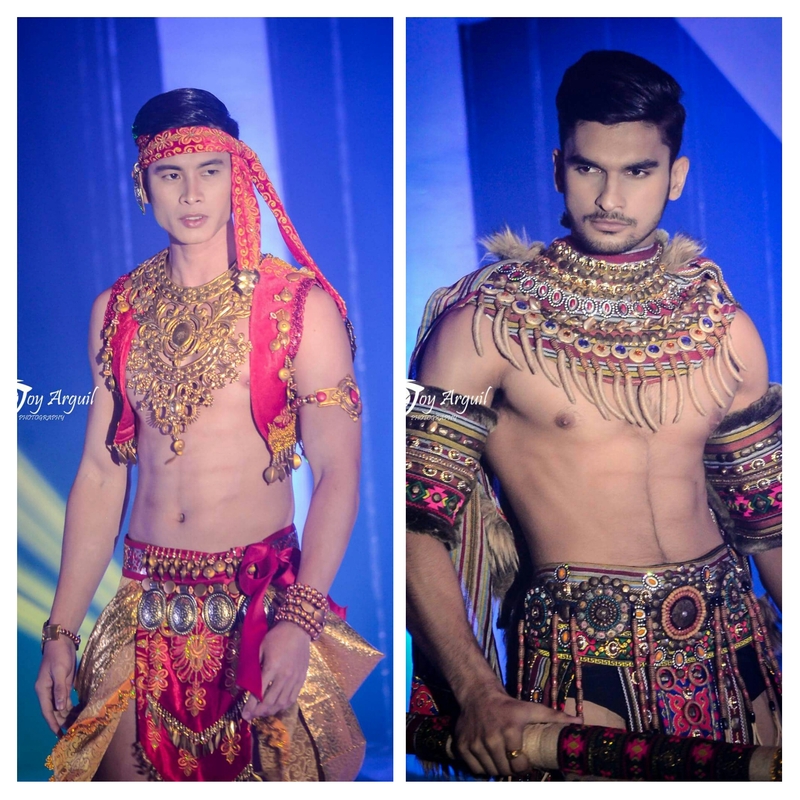 The four remaining candidates in the Top 10 are Ari Kane, Siegfried Bauer, Karan Singhdole and AR dela Serna. 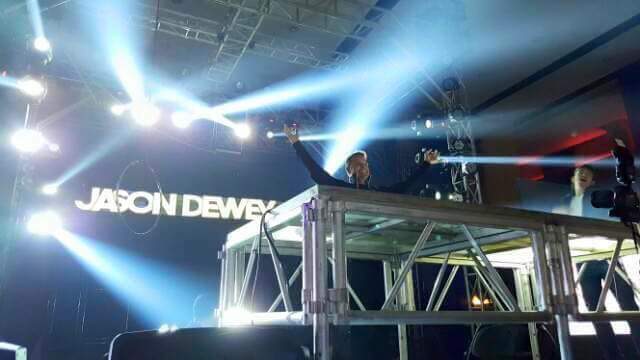 It was a thrilling show hosted by Bb. 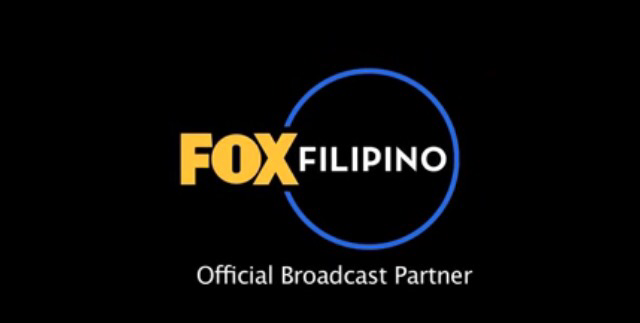 Pilipinas International 2014 Bianca Guidotti and Mutya ng Pilipinas 2014 Eva Patalinjug. 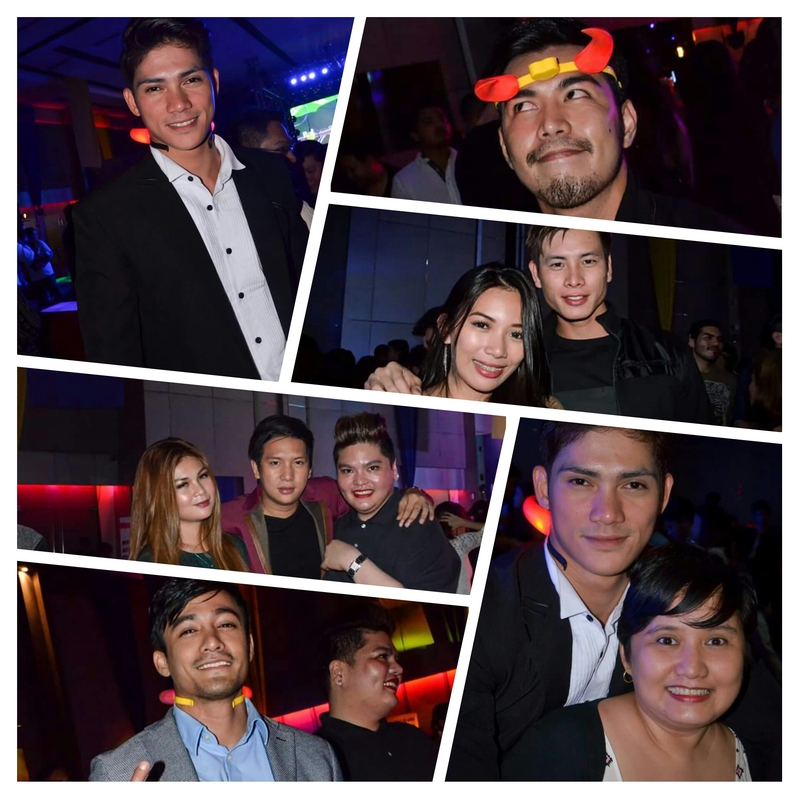 All photos courtesy of Joy Arguil. Posted in: 1 Pageant Pages, 2 Shout-out-Looks. Tagged: Arcel Yambing, Ari Kane, Don Mcgyver Cochico, J.E. 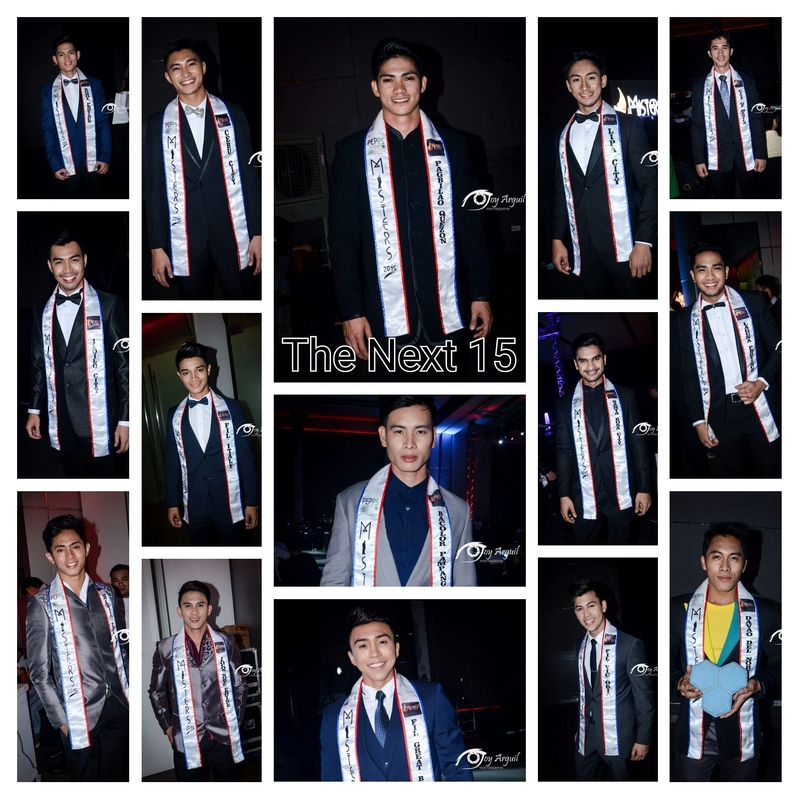 Adajar, Karan Singhdole, Misters 2015 The Pageant, Nicholo Zacarias, Reniel Villareal, Rick Palencia, Siegfried Bauer, Willan Pagayon. The Misters have voted. 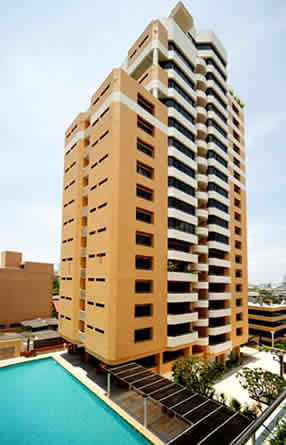 Above are the popular choices. I never hid my reservations about coming up with personal favorites for Misters 2015 The Pageant. I’ve been constantly avoiding the task. But maybe, I will share my final predictions come Sunday morning. For now, I decided to survey the Misters themselves. For competition purposes, they know each other better than anyone else by now. The question is simple but tough to answer, so I guaranteed anonymity as to who voted for who. Which three (3) candidates will they bring to the Top 4? Posted in: 1 Pageant Pages, 2 Shout-out-Looks. Tagged: AR de la Serna, Arcel Yambing, Ari Kane, Carlos Ching, Church Hill Garcia, Daniel Anthony Polbrat, Don Mcgyver Cochico, Earlmond Ross Lee, Ian Flores Alibo, Jazzie Magne Vasquez, Jerome Tabayoyong, JM De La Cruz, John Edgar Adajar, Jules Chan, Karan Singhdole, Kevin Fichera, Marcel Stulir, Mark Lhatina, Misters 2015 The Pageant, Nicholo Zacarias, Paolo Lester Caballero, Patrick Santos, Red Bayron, Reniel Villareal, Richard Domingo, Rick Kristoffer Palencia, Robert Lopez, Robert McNamara, Siegfried Schmidt Bauer, Willan Pagayon. 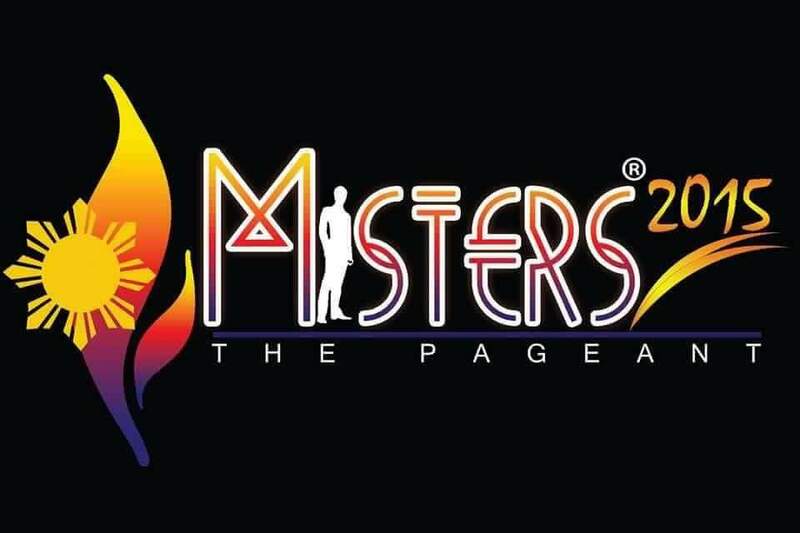 Fresh news for Misters 2015 The Pageant! Below are the names of the Official Candidates, their represented cities/communities/provinces and the all-important numbers that will identify them for the entire duration of the competition.